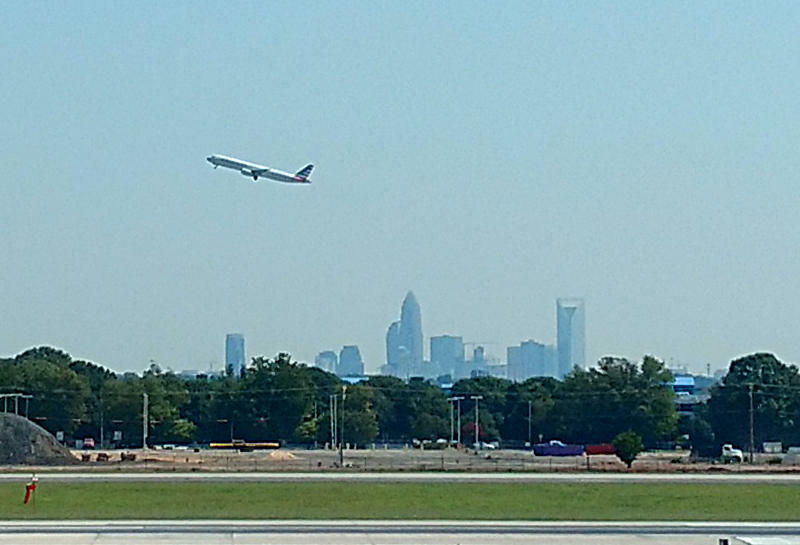 American Airlines carrier PSA Airlines says it has "stabilized its computer systems" at Charlotte Douglas International Airport and is working to resume normal operations. PSA Airlines has canceled hundreds of flights from Charlotte Douglas because of unidentified technical problems. American Airlines says PSA will operate on a reduced scheduled for the next few days as it works to restore full service. "We understand that these cancellations have been frustrating for our customers, and teams from PSA and American have been working around the clock to get things back to normal as quickly as possible," American Airlines said in a statement. "We are rebooking passengers and American's Customer Relations department continues to reach out [to] all affected customers." American Airlines is encouraging its customers traveling on PSA flights to check their flight status online.